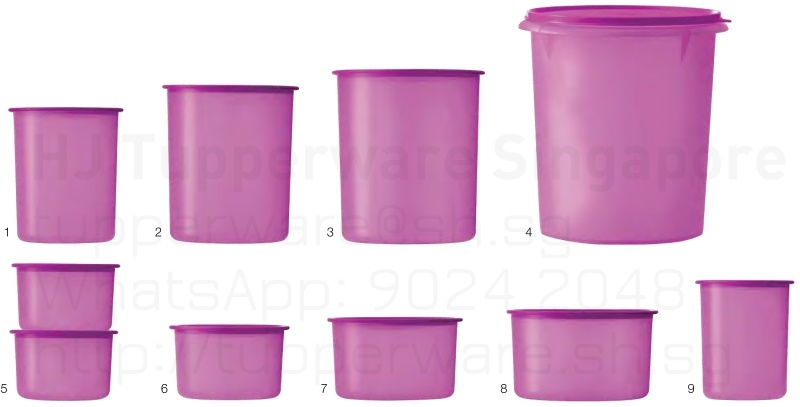 Best for all-around kitchen use. Converts into knives perfect for cutting meat, vegetables, poultry and seafood. 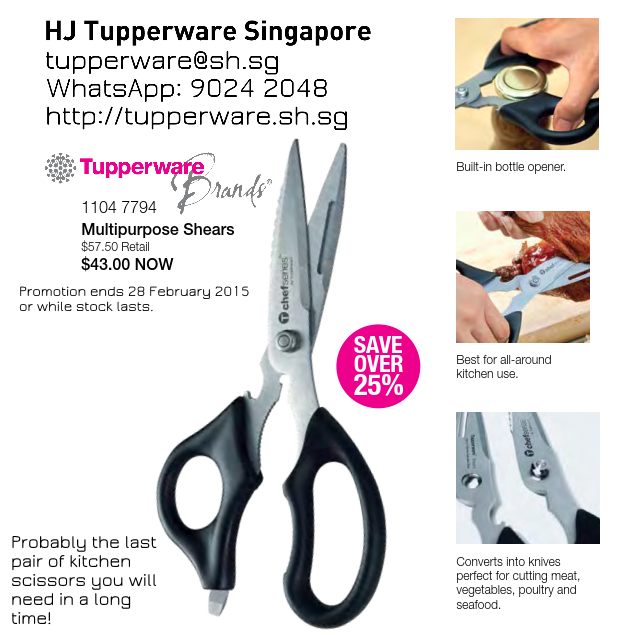 This is probably the only pair of scissors in your kitchen you’ll need for a long time! 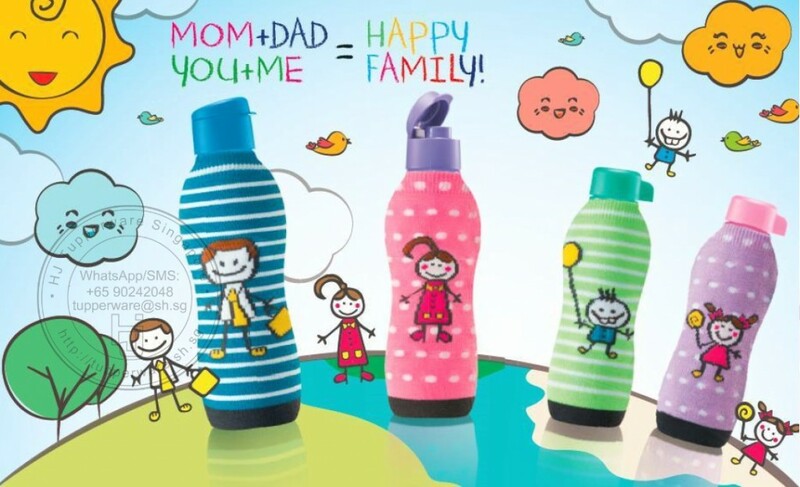 For just $52.20, you can take home 4 Eco Bottles of different sizes catered to your family’s needs! 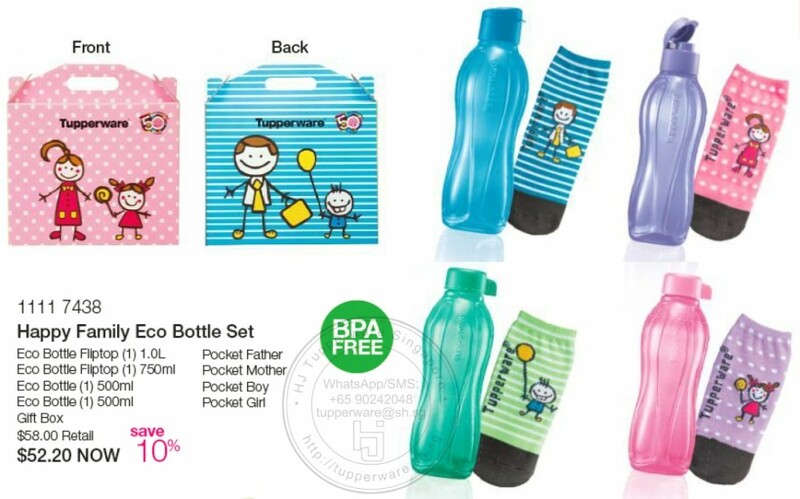 The set consists of 4 bottles and corresponding Pouch / Pocket / Sock (whatever you want to call it).